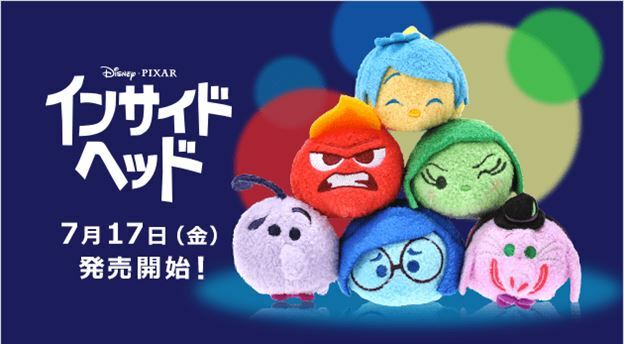 Later this week Japan will release their Inside Out Tsums and new honeybee Pooh Tsums a week later plus some more Marvel Tsum pictures! 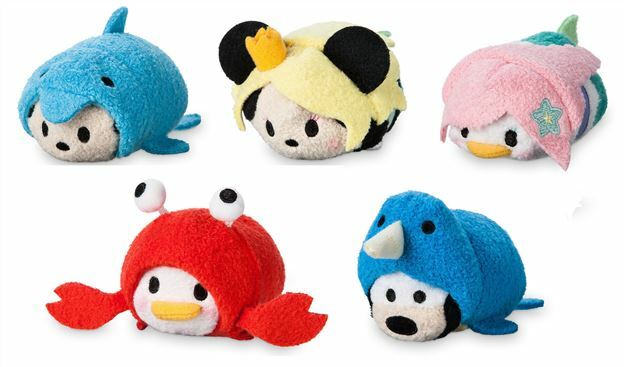 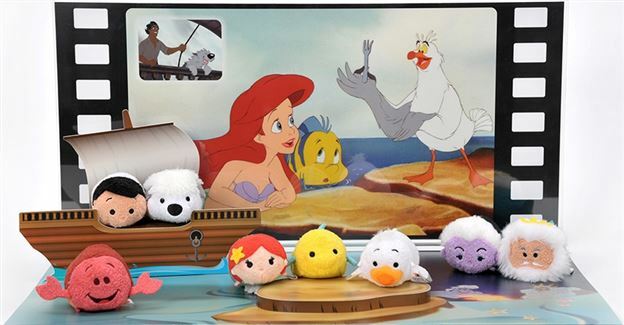 More Japanese Disney Store News! 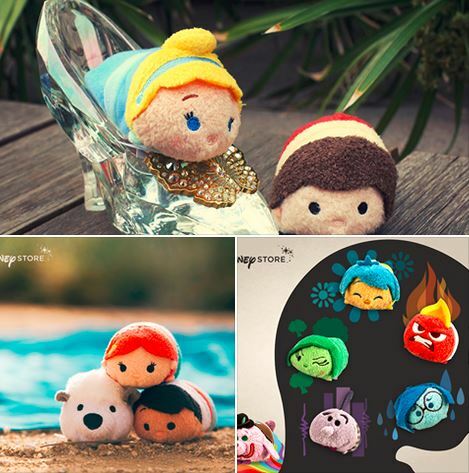 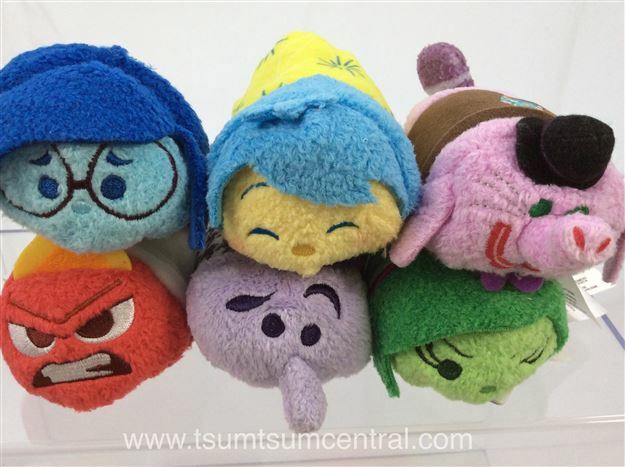 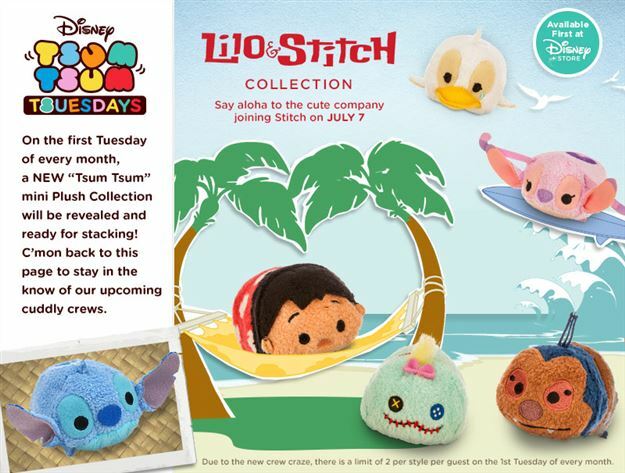 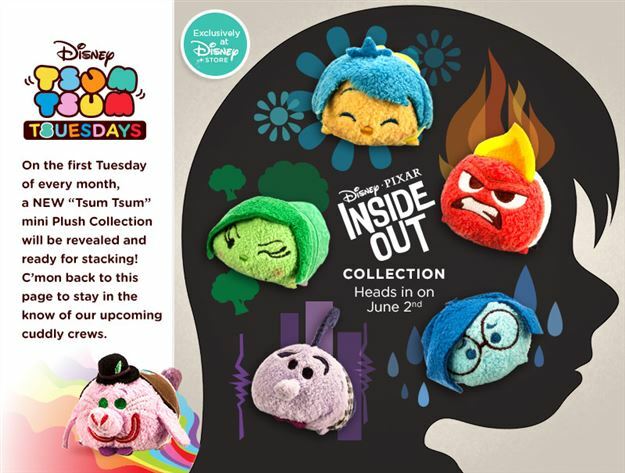 Inside Out Tsums to be released July 17th!